Oscar season is upon us! To cure our post Golden Globe depression, Academy President Cheryl Boone Isaacs and actor Chris Hemsworth announced this year's Oscar nominations this morning. While the nominations don't come as much of a surprise to us, we're thrilled to pick and choose our favorites. Will J.Law trip up the stairs again? 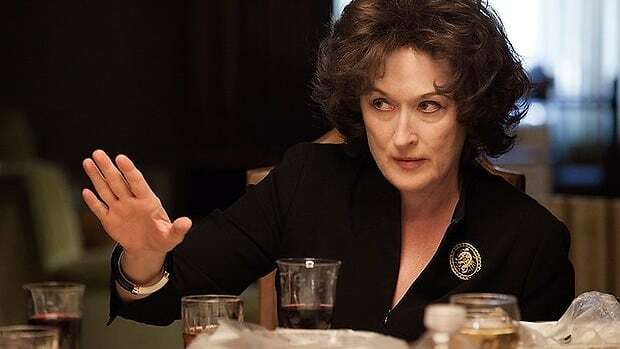 Will Meryl beat Sandra outright, instead of tying with her like she did in 2009? Is Tom Hanks pissed he wasn't nominated for Best Actor in Captain Phillips? Check out our top choices, and patiently wait along with us until March 2nd to find out if we got it right!